Have you heard of the health benefits of Silver? Silver is used as a dietary supplement, decongestant and a treatment for all kinds of ailments and illnesses. It has been know to helps to improve the immune system's ability to fight against colds and flu viruses. It also soothes burns, repairs skin and tissue damage, and treats scars. Through years of research and development, the American Biotech Labs® team has been able to develop and patent a unique manufacturing process that creates a much more stable silver product. This new silver technology utilizes an engineered metallic nano-silver particle that has a thin coating, or “skin”, of multi-valent silver oxide. 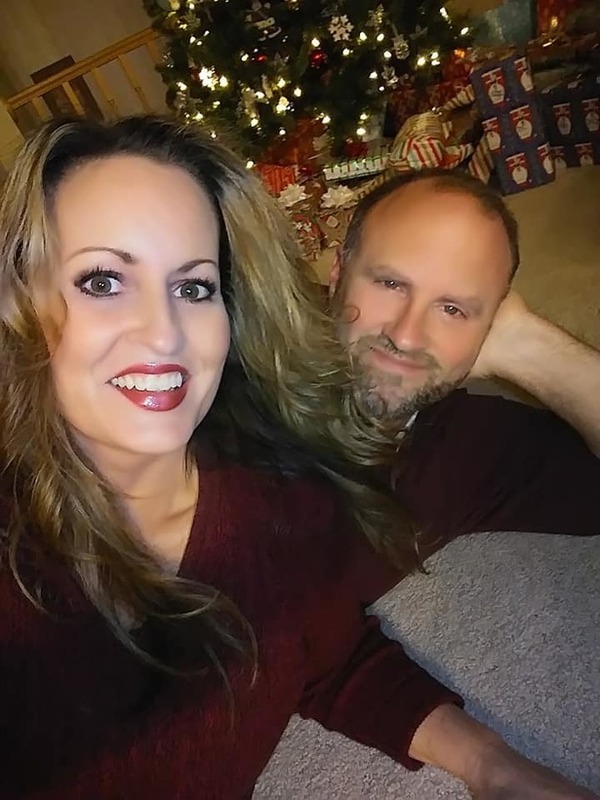 With more than seven million units containing this unique silver technology sold, it has become the top choice of thousands of doctors, medical professionals, and families worldwide. American Biotech Labs has developed a new technology called the SilverSol Technology®. Not only is our SilverSol Technology® more advanced than the original colloidal silvers, but through years of research at leading universities, we've complied thousands of pages of test work documenting many key advances. American Biotech Labs sent me two of their top-selling products to review: Silverbiotics Utimate Immune System Support and ASAP 365 Silver Gel Ultimate Skin and Body Care. Now is the time to get serious about your well-being and prepare to make a stand in favor of you and your family's health. 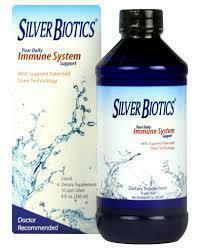 Silver Biotics® is the #1 choice of tens of thousands of people for helping to supercharge their immune systems. By helping to boost the immune system, you allow your body's own natural defense system to work more efficiently at helping to maintain its natural and healthy state. Take Silver Biotics® orally every day to give your body the upper hand by helping to boost the immune system. 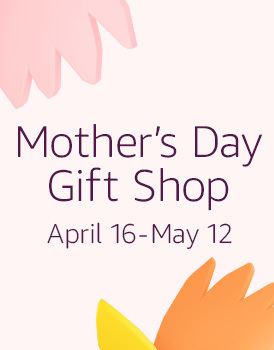 Use it as one of your family's first lines of defense. No one can truly afford the consequences of having to miss a day of work or school unexpectedly. Often times it ends up costing us more in time and money than if we had taken the simple steps to help prevent it. The truth is we don't have time to slow down in this fast paced world. Add Silver Biotics® to your already healthy lifestyle of exercise, good nutrition, proper hygiene, and adequate sleep. With this powerful combination, you'll help empower your body to overcome anything life throws your way. My Experience: I had been reading a lot about the health benefits of silver. I was excited to get the chance to review Silverbiotics. I am already a fairly healthy person, but I decided that I would give this products a try. I have been taking two teaspoons twice a day. Once in the morning and once after dinner. I have been using it for a month now. 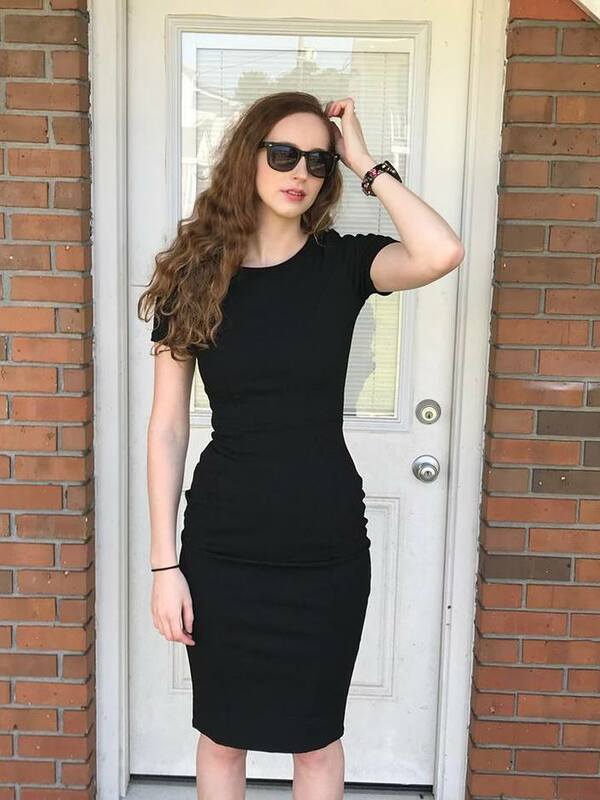 It is strange to say this, but I have been sleeping more soundly, I seem to have more energy and I have lost four pounds. I am very curious, because I have done nothing else to lose weight. 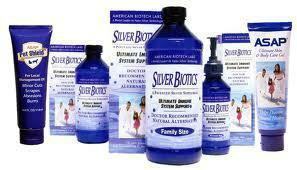 Could it be that Silver Biotics® is purifying my system and helping it to release harmful toxins? I do know that I feel great, and that Silver Biotics® is helping to boost my immune system. 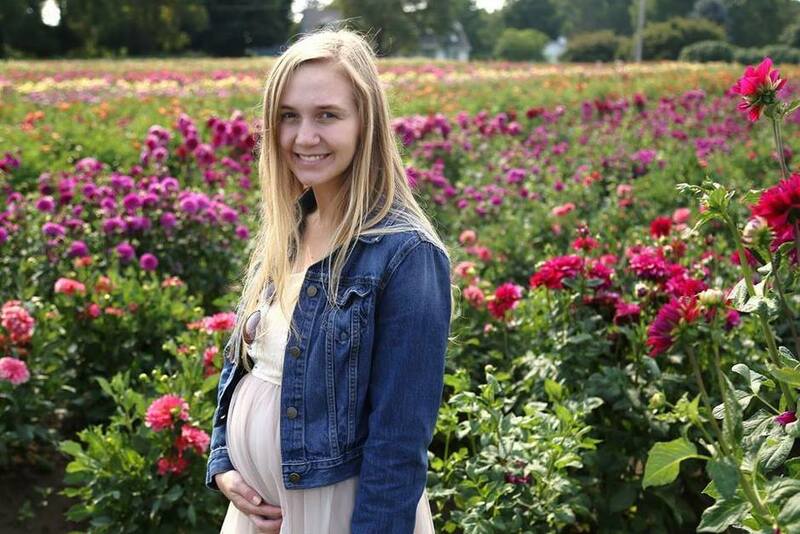 I will begin to give it to my children when they start school in the Fall to optimize their immune systems as well. 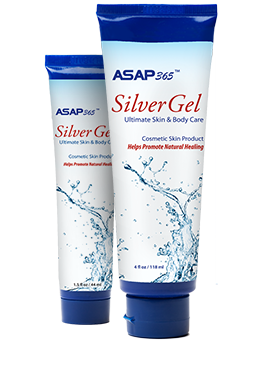 ASAP365™ Silver Gel is formulated using our unique and patented 24 PPM SilverSol Technology®solution. This silver gel is the ideal choice for almost any cosmetic use. With it's powerful 24 ppm SilverSol® gel formula, your skin will immediately benefit from its many unique properties. Not only does it help hydrate and rejuvenate the skin, but more importantly, it helps to promote natural healing. Your skin is exposed to more damage than you may realize, and sadly, much of it is unavoidable. Use ASAP365™ Silver Gel everyday to give your skin the upper hand, and join the thousands of individuals who have already come to love the rejuvenating benefits of ASAP365™ Silver Gel. My Experience: The first time I tried ASAP 365 Silver Gel was on my sun burned shoulders. I had foolishly not used sunscreen and got pretty red. I applied this gel to my sunburn, and immediately felt a cooling relief. I applied it for about 3 nights and never even peeled! It truly healed my skin. Another time, I had noticed that my skin was really dry after my shower, so instead of reaching for my usual body lotion, I used ASAP 365 Silver Gel all over my body. My skin was soft for days. Also, my six year old son had a rash on his thighs from shaeffing inside his swim trunks. I applied this gel liberally to his affected area before bed and the rash was completely gone by morning! Also, I heard that you can treat a yeast infection by applying this gel to a tampon before insertion. AND, it cures pink eye. You can apply it to your eye! You can use it in your ear for ear infections! It destroys the bad bacteria, virus and fungi/yeast, and so it would be effective for wounds, bug bites, etc. How? It's Easy! Just eneter below using the Rafflecopter form. Good Luck!